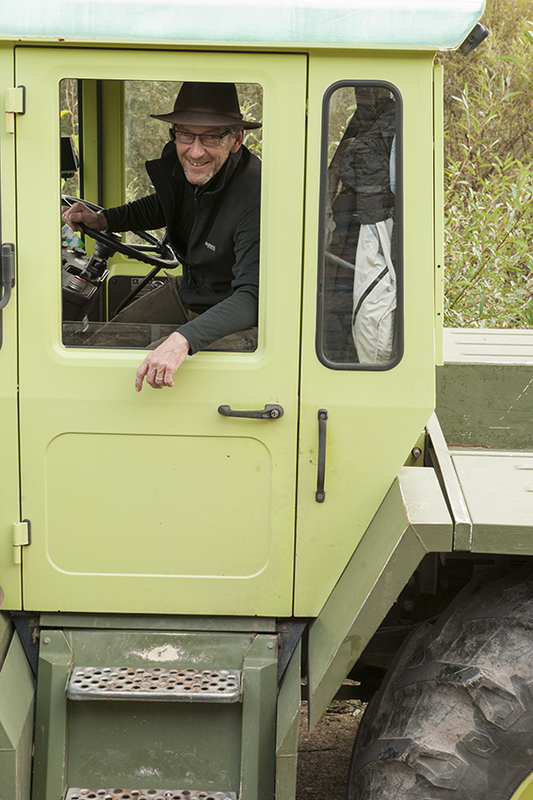 My last trip to Burgundy was followed by a quick two day assignment in the Mosel for winemaker Nik Weis of Leiwen, not far from Trier, a comfortable hop from London via Luxembourg. 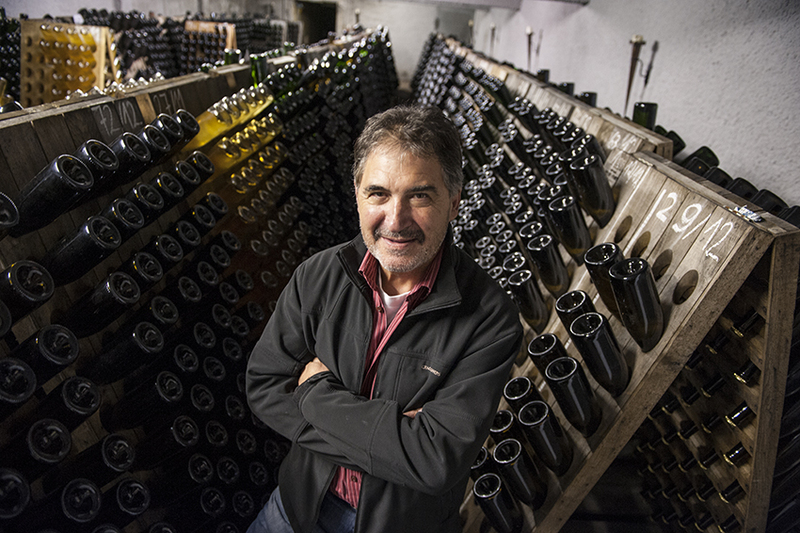 I had photographed him for Stephan Reinhardt’s book the Finest Wines of Germany, part of the “Finest Wines of…” series for which I was fortunate enough to be the photographer. 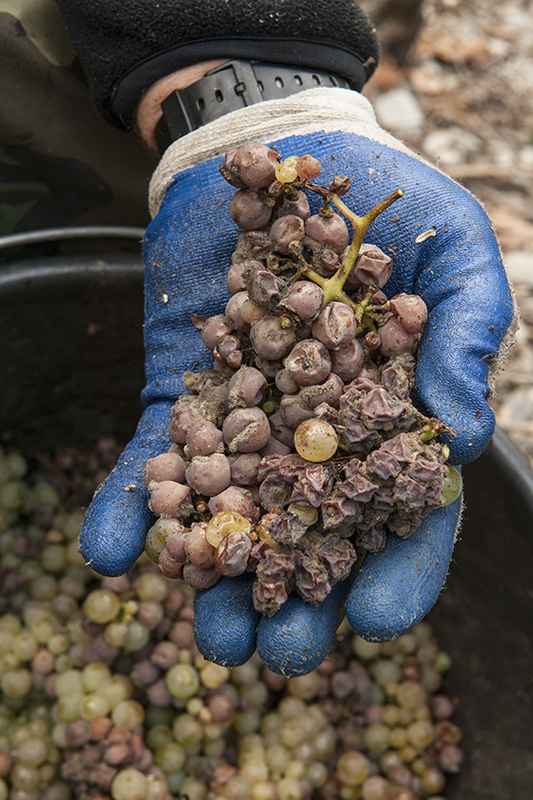 Nik then invited me back to shoot his harvest a year later and again the following spring. 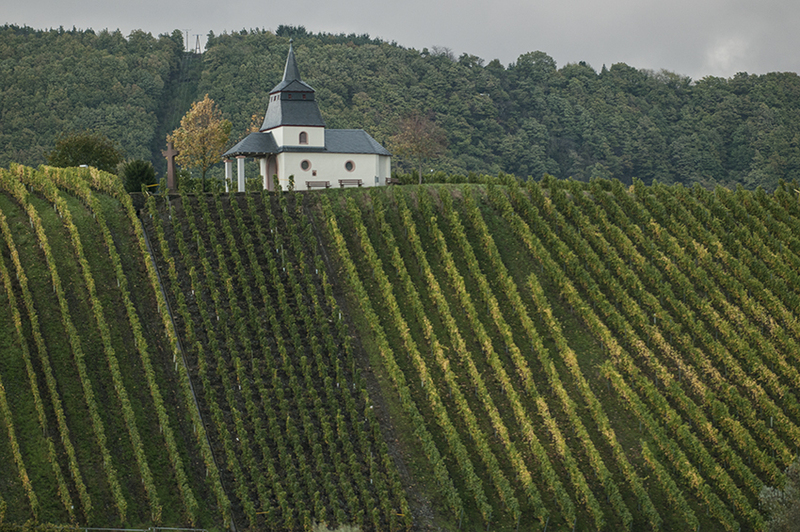 I have always enjoyed the wines of the Mosel and the landscape and winemakers interest me a lot. Perhaps it could make a book…. A 200km stretch of winding river would be quite a different challenge after the intimacy of the Hill of Corton where one is constantly seeing familiar faces and always familiar with the lie of the land. Anyway here are some images from a rapid visit in mixed weather. 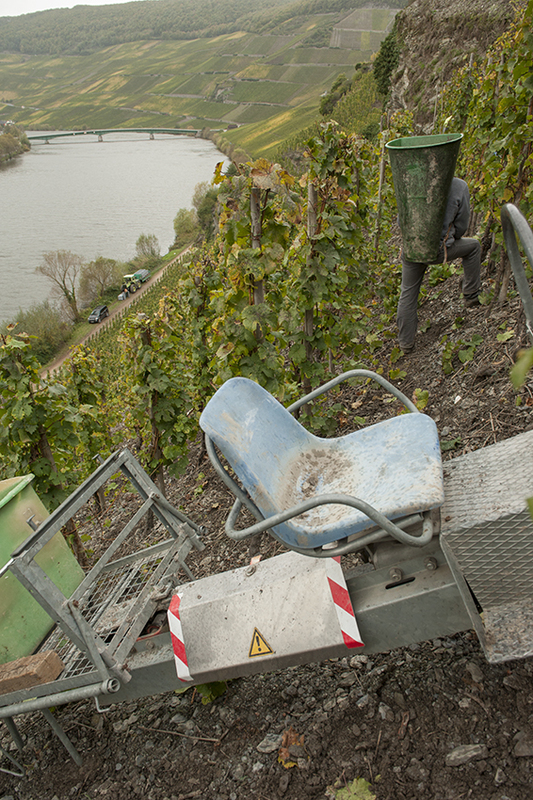 A monorail for transporting grapes down the Mosel’s steep slopes. I used to be an ambition to ride on one of those. Not any more ! Scary it might be, as it twists and turns up through the vines, but I guess its still better than walking up. I’d rather walk down than ride backwards though. 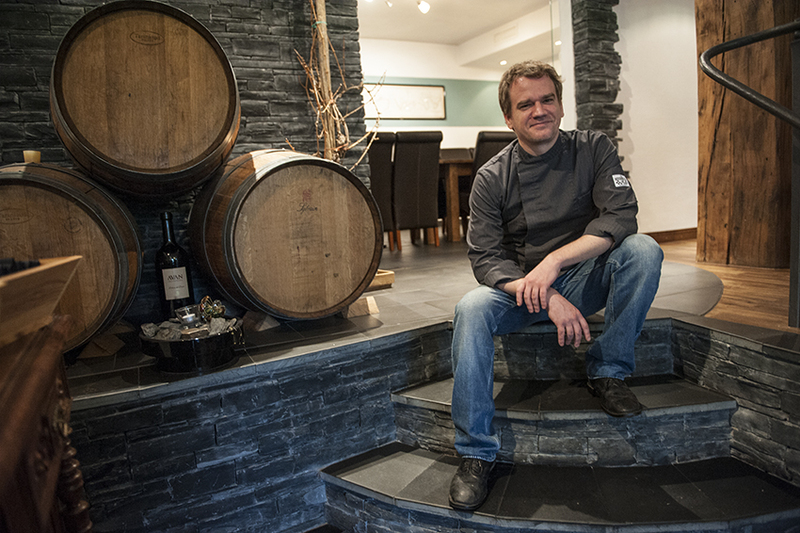 Mine host, chef Patrick Liehr at the St Laurentius Sektstuuf hotel and restaurant in Leiwen.Good food in a relaxed and friendly atmosphere. Super rooms. Overlooking the river, it must be even better in spring and summer. Klaus Herres next door has an impressive list of sekt customers all the way to Berlin and is a well connected football fan ! 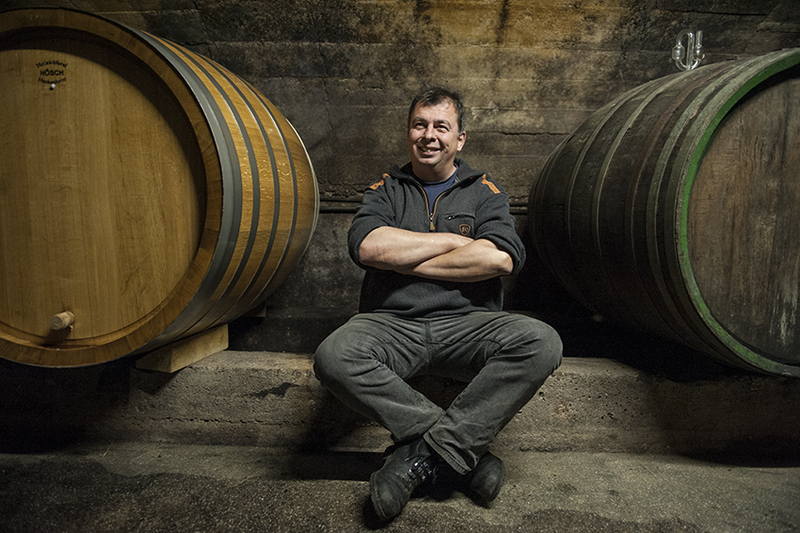 Rudi, Nik’s jovial cellar master. If he looks this relaxed in late October it must be a good harvest ! There is certainly some auslese about. 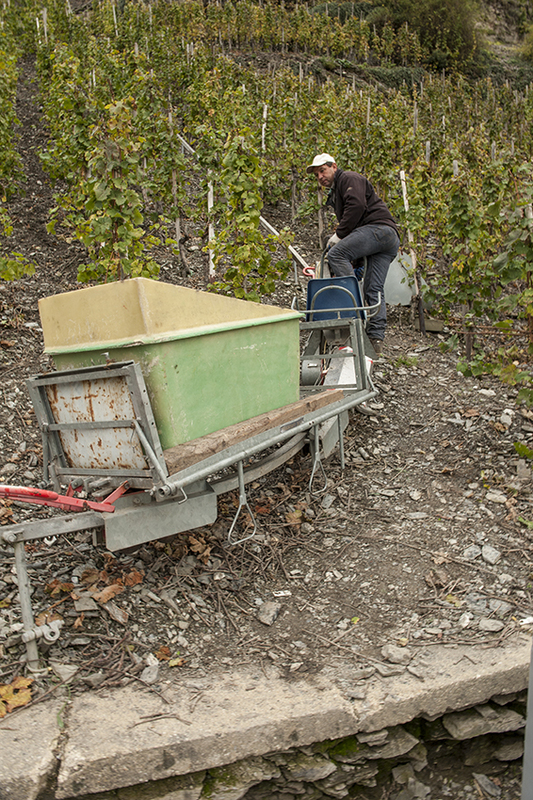 Hermann the vineyard manager looking as if nothing gets in his way ! My next post will be after a book signing at Athenaeum in Beaune on the afternoon of 16 November, Hospices Sunday, and a book launch on 18 November in Paris. Let’s see if its all as much glamourous fun as it sounds…. I have 3 days of photography as well so that should keep my feet on the ground I hope ! This entry was posted on November 8, 2014 by jonwyand. It was filed under Uncategorized .